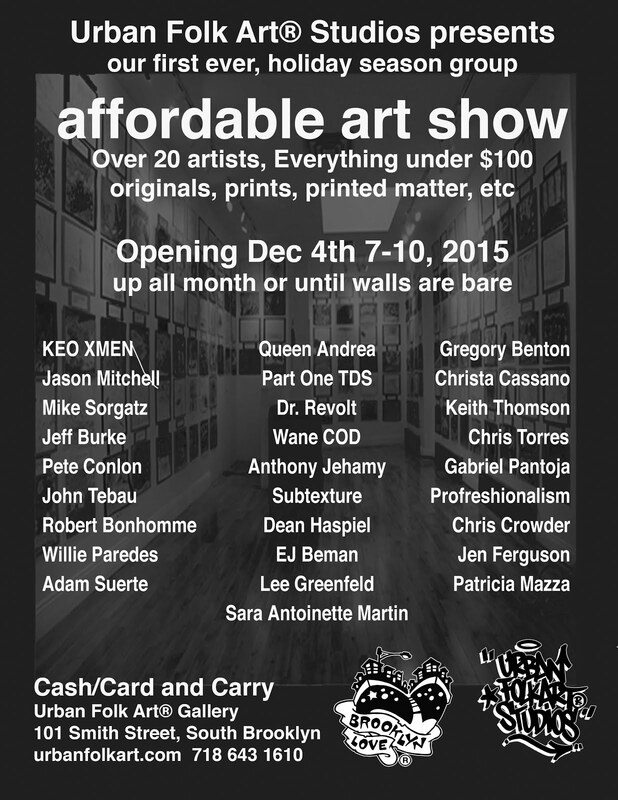 Dead Flowers Productions: UFA Affordable Art Show! An amazing line-up of artists all at an insane price point. Everything $100 or less. Cash/card and carry — no waiting til the show's down! 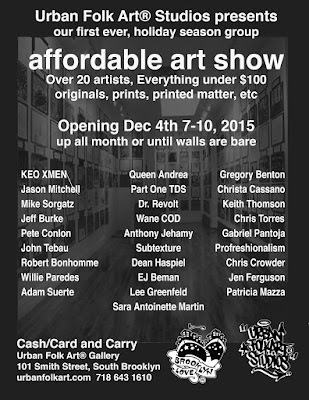 Show runs until December 31st or until the walls are bare.